This workshop is sponsored by Nancy B. Reed and Sally T. Warthen. Please Note: You will want to dress warmly or bring a wrap for events at St. James. The thermostat in the church is set at 67 degrees as the organ sounds its best at that temperature. Why play organ music for manuals only? There is a vast repertoire of excellent manuals-only organ music, which includes all styles and periods of music from the very earliest extant organ works through those of the present time. This music ranges from technically very simple to virtuoso works. Grant will present examples drawn from different styles and periods—works by well-known and lesser-known composers and of different levels of technical difficulty. Grant Hellmers is Organist and Choirmaster at St. Paul’s Episcopal Church in Alexandria, Virginia. Prior to this position he was Organist and Music Director at St. Paul’s Episcopal Church in Richmond, Virginia. In Richmond he directed the Richmond Renaissance Singers then the Richmond Concert Chorale for many years. A native of Australia, Grant Hellmers holds an honors degree in music (B.Mus.) from the Canberra School of Music and a graduate degree in education (M. Ed.) from the Canberra College of Advanced Education. In Europe, he studied organ with Anton Heiller in Vienna at the Hochschule für Musik, and with Marie-Claire Alain in Paris. He participated in master classes at Haarlem (Anton Heiller and Daniel Roth), with Jean Guillou, and with Hans Vollenweider (Zürich). In the U.S. he has participated in master classes conducted by Dame Gillian Weir, Luigi Ferdinando Tagliavini, Marie-Claire Alain, Guy Bovet and many others. He has given organ recitals in Vienna (Austria), Paris (France), for OHS Conventions, and in Richmond, Roanoke, Staunton and elsewhere. 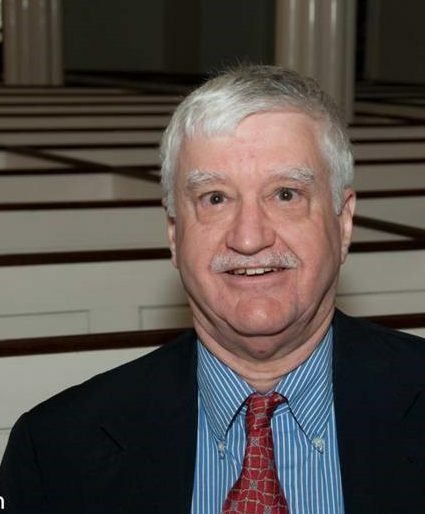 Active in the Richmond Chapter of the AGO, Grant Hellmers has been Dean and has served on various committees including the Program Committee for the 1995 and 2017 Mid-Atlantic Region Conventions. He has also served as a POE teacher in Richmond. This workshop is sponsored by David M. Storey, Inc. Pipe Organ Builders. Take a tour of some of the newly composed and newly published organ music available today. Mary Beth will showcase a variety of new works from well- known and not-so-well known composers—works that are generally of easy to moderate difficulty, accessible, and well worth learning. The workshop will concentrate on pieces usable for church services and other gatherings, but will include some new works suitable for concert repertoire as well. Many of the works included will be available at the convention exhibit hall. Come and sample some of the best work being done by contemporary composers today. 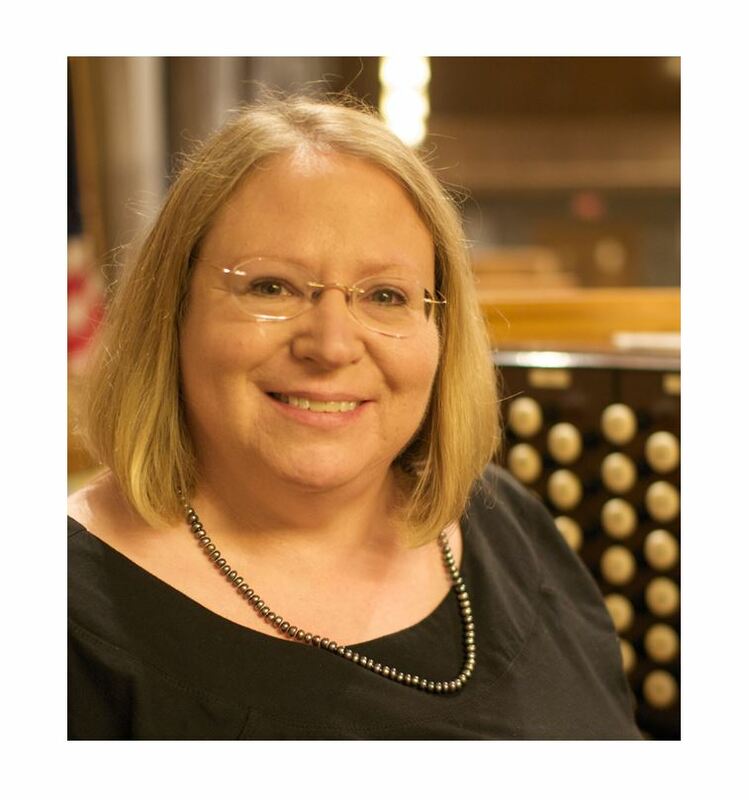 Dr. Mary Beth Bennett is a recognized performer, composer and improviser living in historic Richmond, Virginia where she serves on the adjunct music faculty of the University of Richmond and is Director of Music Ministries at First Presbyterian Church in Gloucester, Virginia. Having previously held various positions in Washington, D.C., including at the Basilica of the National Shrine of the Immaculate Conception and as Ceremonial Organist for the United States Department of Defense, she holds degrees from the Eastman School of Music, Stetson University, the Staatliche Hochschüle für Musik (Cologne, Germany), and the University of Southern California. Her organ teachers have included David Craighead, Paul Jenkins, Paul Manz, Michael Schneider, Ladd Thomas and Cherry Rhodes. The winner of numerous awards in performance and composition, she has received commissions in multiple genres from the American Guild of Organists, National Association of Pastoral Musicians, Association of Anglican Musicians, The Paul VI Institute for the Arts, Millennia Consort and various churches, chamber ensembles and private parties. This year, she won the AGO/ECS Publishing Award in Choral Composition. She also maintains a studio of improvisation students and has served as a judge for the AGO National Competition in Organ Improvisation, and presented improvisation seminars for major conventions of the AGO and NPM as well as the Smithsonian Institution. She has served as a judge for the national women’s composition competition of AAM and the AGO International Year of the Organ composition competition. As a performing member of the Liturgical Organists Consortium, she recorded three compact discs which have garnered critical acclaim, including a “Golden Ear Award” for best organ CD of the year from Absolute Sound Magazine. Her performances and compositions have been featured multiple times on APM’s Pipe Dreams with Michael Barone, and her compositions are published by Augsburg-Fortress, Concordia, Selah, G.I.A., World Library, National, Hope, and Oxford University Press publishing companies.